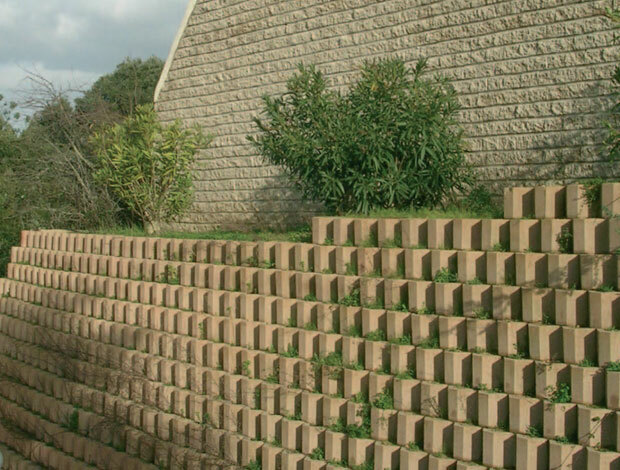 These interlocking units enable a quick and easy construction process with a choice of plantable or stone finished faces, together with a range of colours. The ideal bin-store system, with a dry-build and demountable format. 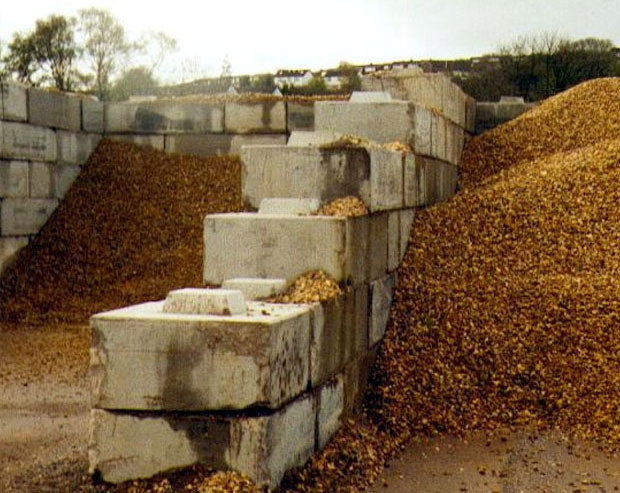 Binwall makes a great choice for Quarries, Waste Transfer Stations, Re-cycling Plants, Bulk Storage Yards etc.